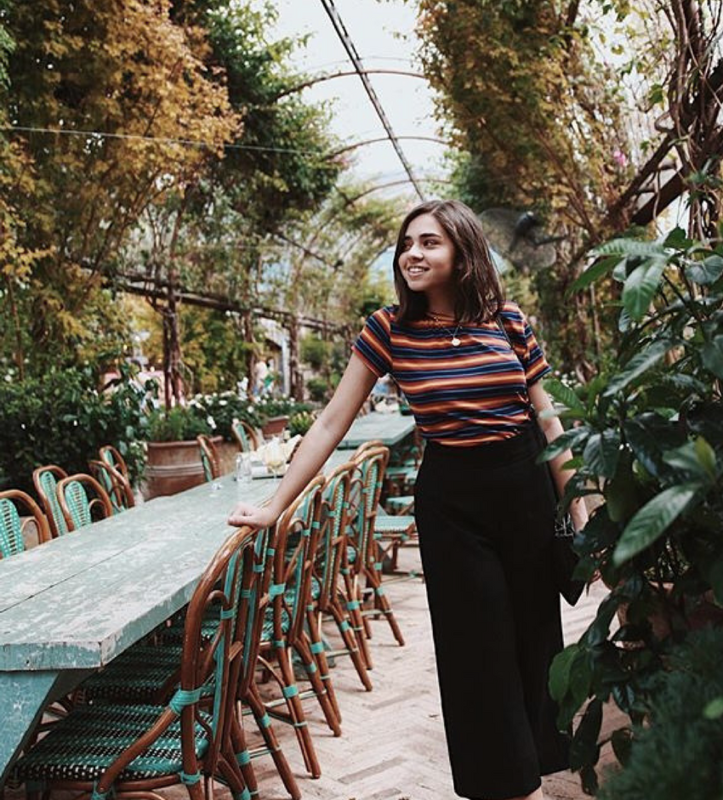 To cheer up your day, today we bring you the top 10 vintage spots visited by the Portuguese YouTuber, SofiaBBeauty. 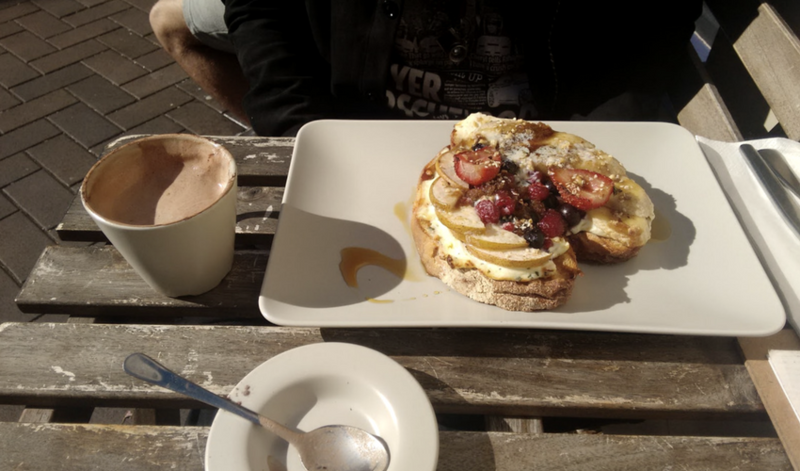 She recently did an English course in EF- Education First, so she had to travel to Sydney Australia. Our mission here is to share with you the places she visited that we love the most and maybe when you finish this article you will be packing your bags! 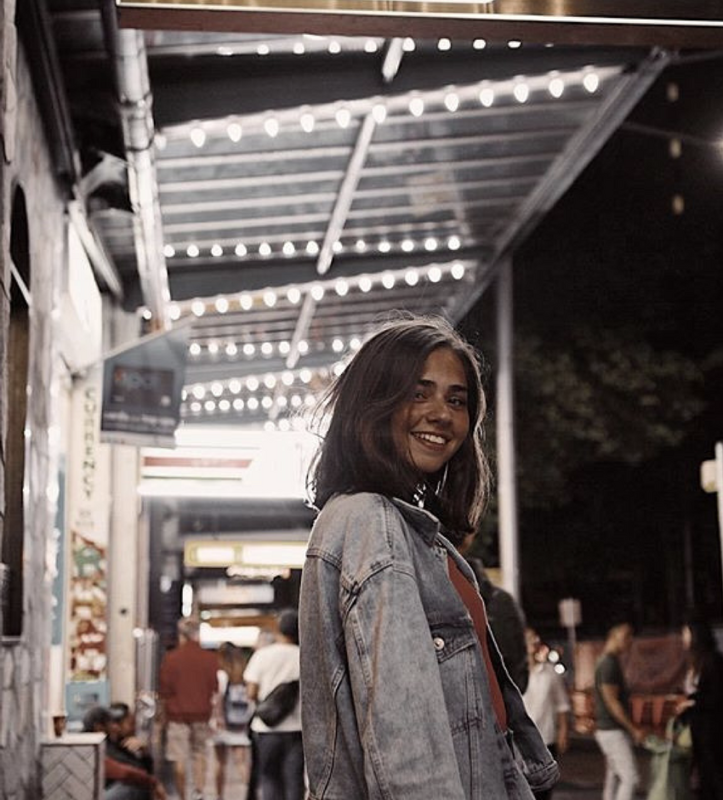 First things first: SofiaBBeauty (nickname) or Sofia Barbosa (real name) is one of the most influential people on the internet in Portugal. 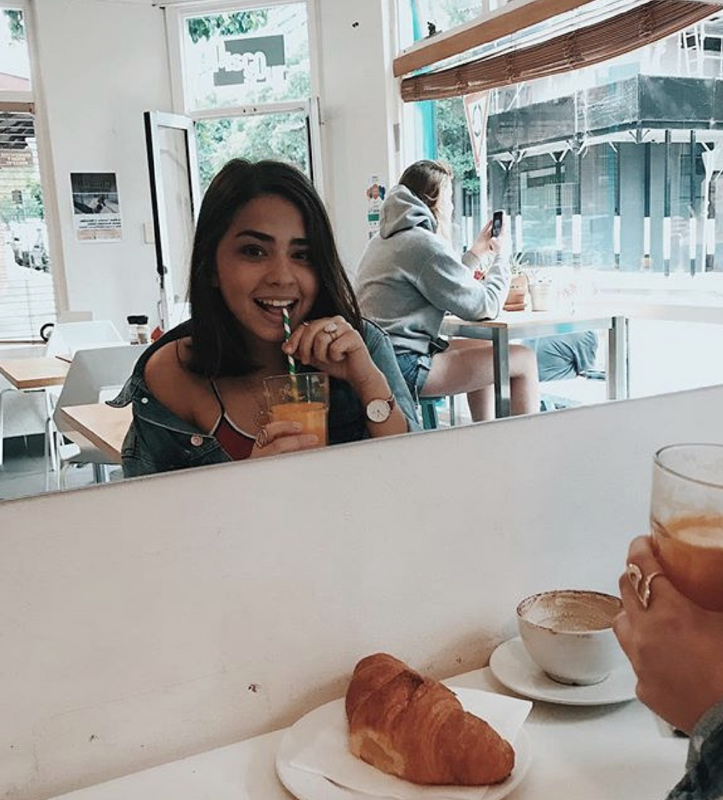 Her channel on Youtube is all about fashion/beauty/vlogs, and we have to admit that our favorites are the vlogs. This was the way we found her! 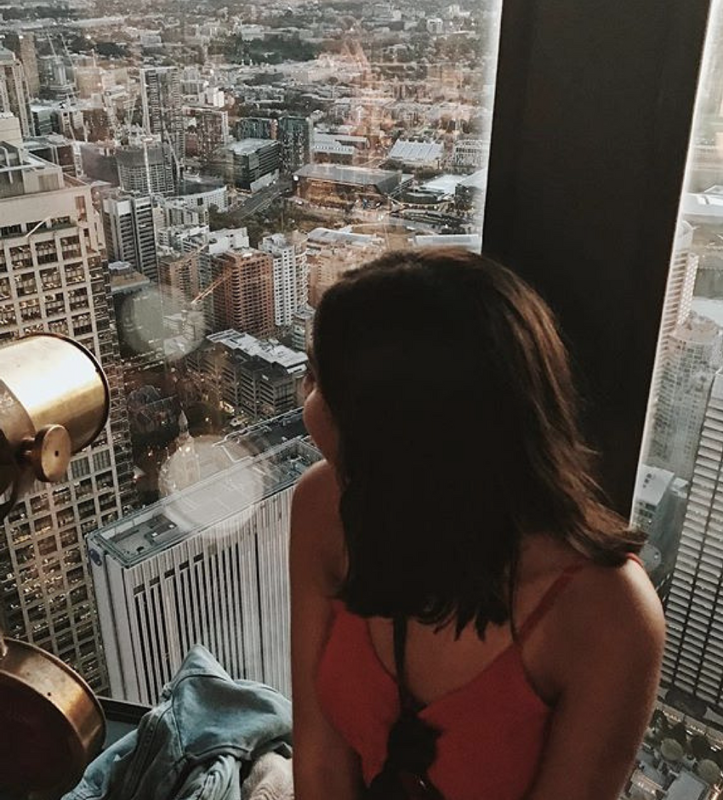 Volgs in the city of Sydney talking about the experience that she was having and sharing her favorite spots. 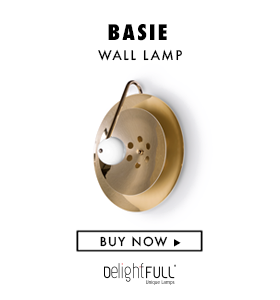 We selected almost all of them and we want to share it with you. Hungry Jack’s is the exclusive vintage style Australian fast food franchise of Burger King Corporation. In one of her videos, Sofia talks about how their logo is similar to Burger King. Here you have it, girl: they are kinda the same! It is a wholly owned subsidiary of Competitive Foods Australia, a privately held company owned by Jack Cowin. Hungry Jack’s owns and operates or sub-licenses all of the Burger King/Hungry Jack’s restaurants in Australia. 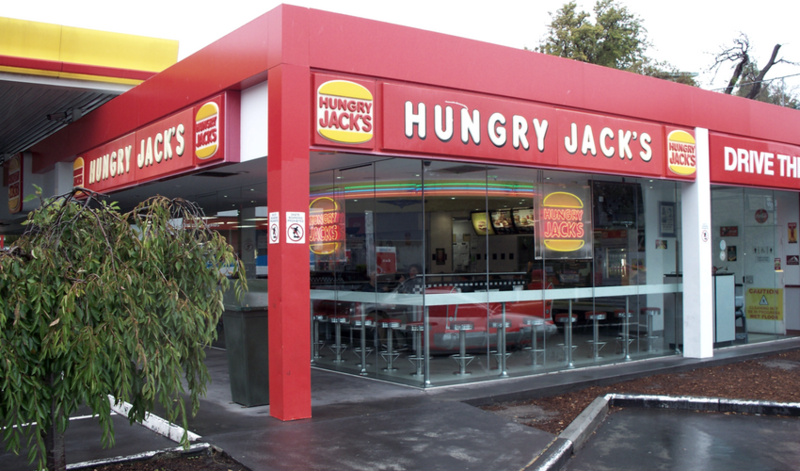 With over 390 locations across Australia, Hungry Jack’s is the second largest franchisee of Burger King in the world. Small bars leaving you claustrophobic? Time to show this big-scale oldie-but-goodie some love. These guys do great Italian-inspired pub grub to help line stomachs for the big weekend push, so get stuck into the menu. This is a very cozy unique vintage space and we’re sure you are going to love it! 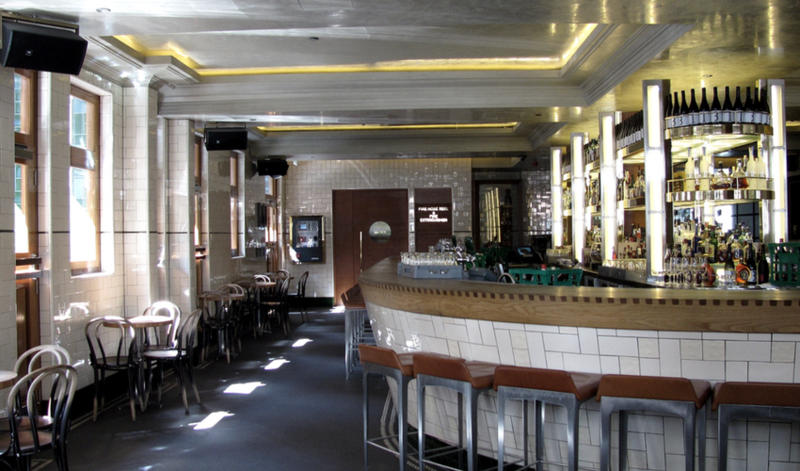 After a few here, it’s hard to leave – but that’s ok because there are a music venue and dancefloor at the venue too. Just climb the stairs to Upstairs Beresford on Friday and Saturday nights to keep the good times rolling. As you can see, Sydney Australia is a MUST this summer. 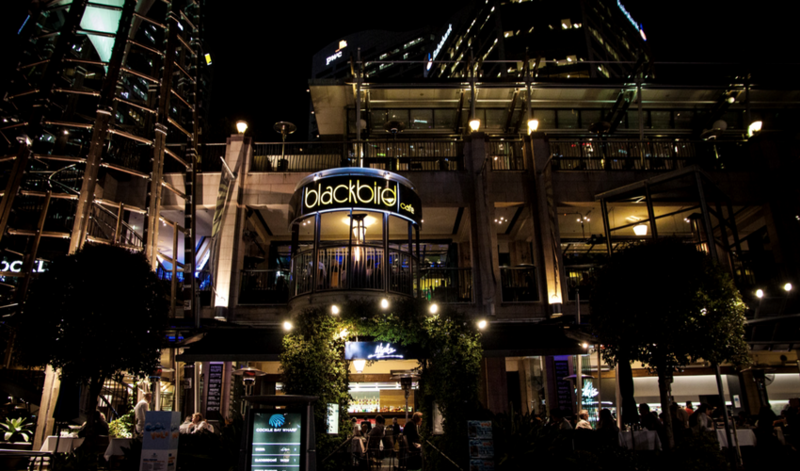 Blackbird is Darling Harbour’s most iconic vintage style eatery celebrating the greatest in Australian fare. 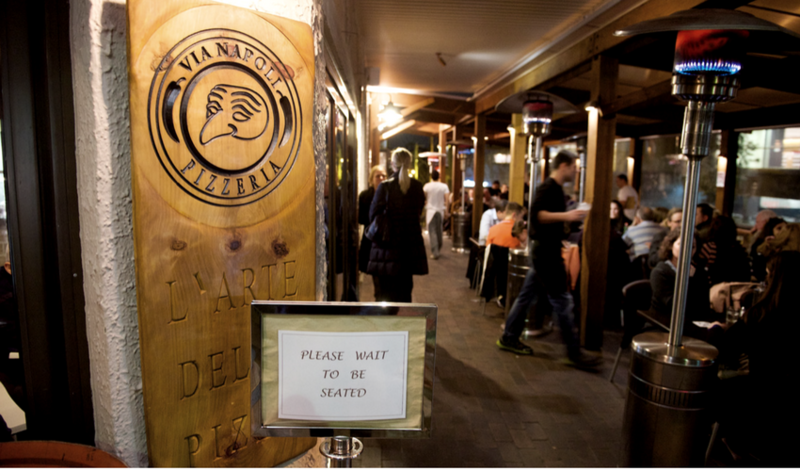 Located on the trendy Cockle Bay Wharf dining precinct, enjoy our robust menu available Breakfast, Lunch and Dinner. 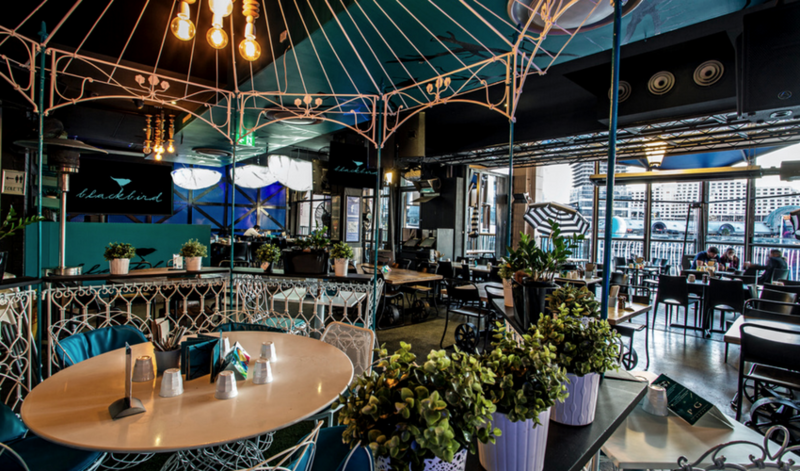 Or take a seat at the bar with our in-house mixologist – serving the best cocktails on Darling Harbour! 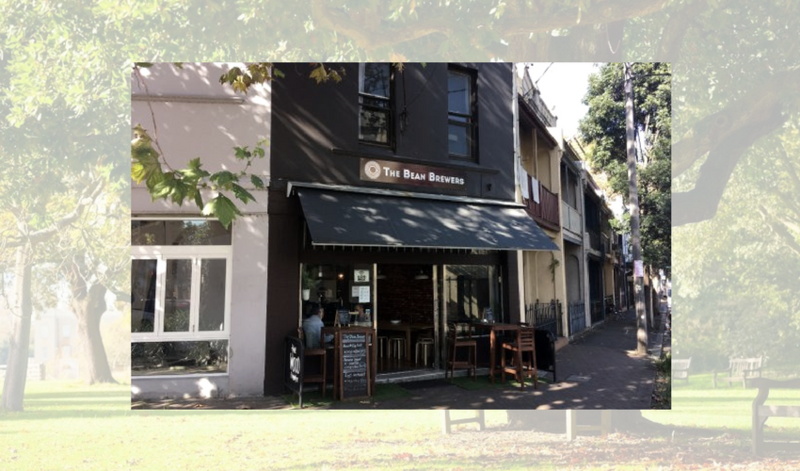 The Bean Brewers is a cozy, new cafe located in Chippendale. So if you’re in the area, come by to say “How you bean brew? 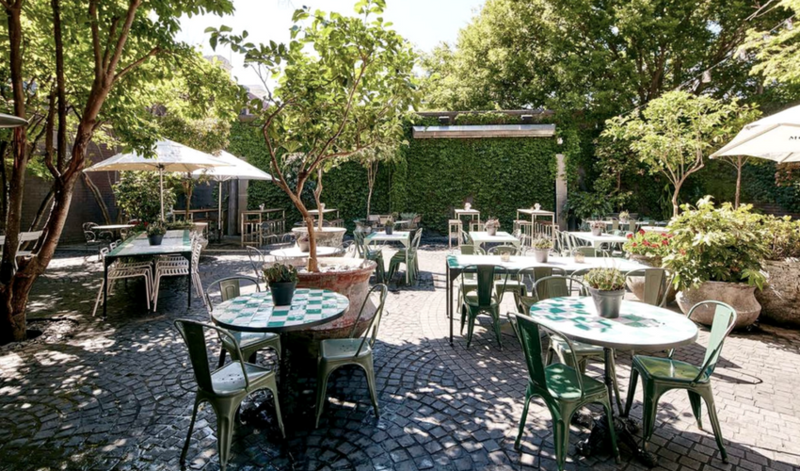 !” They have several tasty menus you can enjoy and the only day they are closed it’s Saturday. 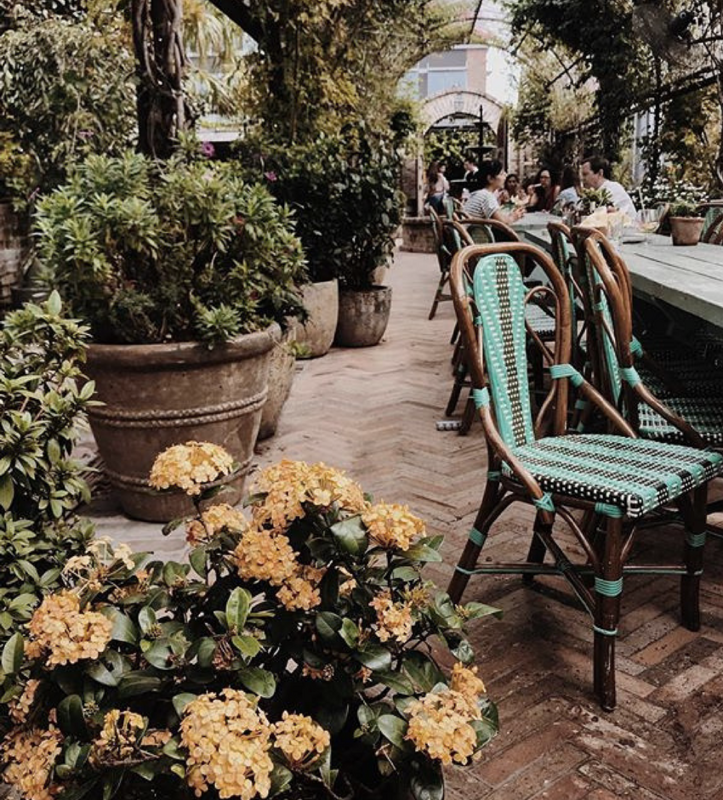 Don’t miss the chance to visit this cute unique vintage spot in the amazing city of Sydney. From the age of 8 Luigi Esposito, the owner of Via Napoli Pizzeria, followed his grandparents around the streets of Naples selling pagniottiello, and freshly made pizza fritta covered by a blanket in a pram on the side of the streets, that’s when he knew he had the gift, his passion for pizza began. 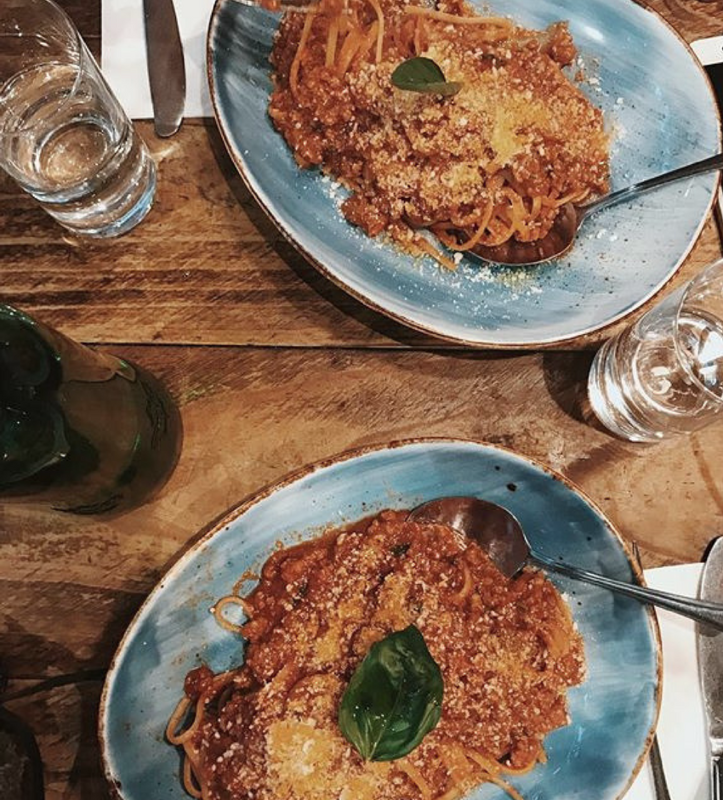 Luigi with his enthusiastic Italian team creates an ambiance and atmosphere that allows you to feel like you are eating on the streets of Napoli. 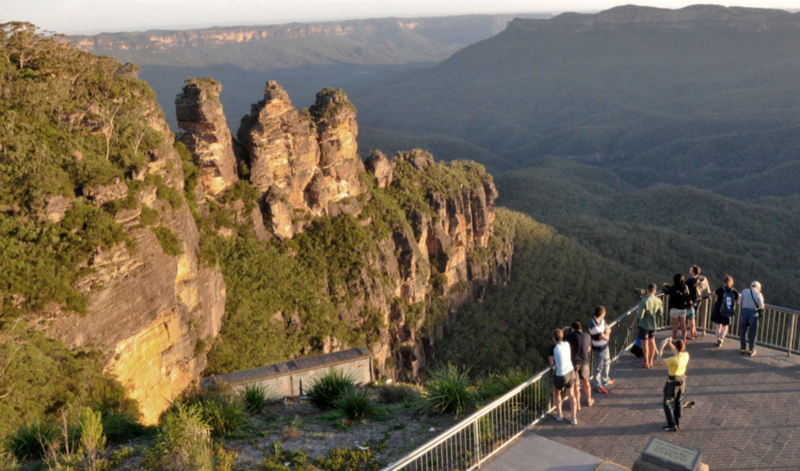 The Blue Mountains is a mountainous region and a mountain range located in Australia. 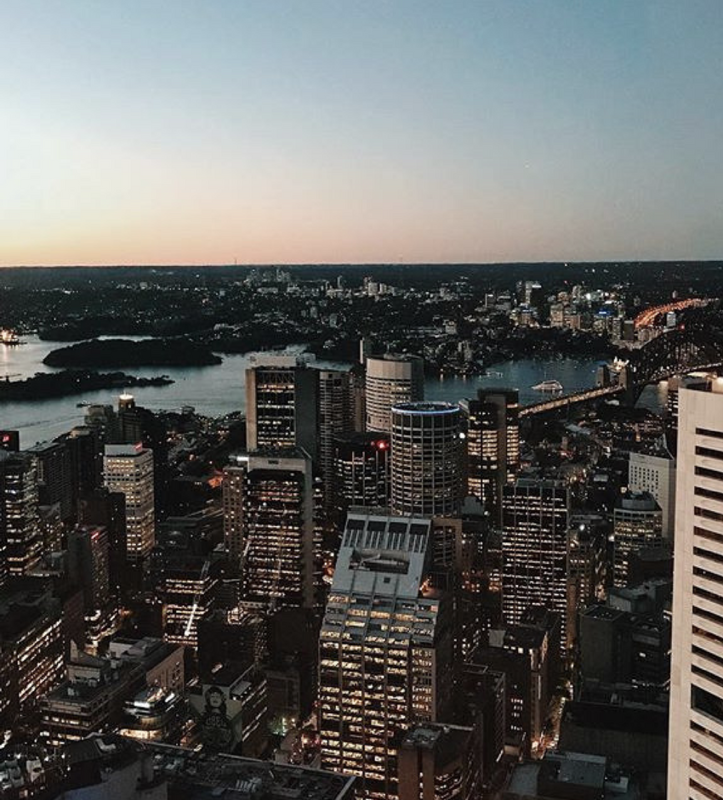 The region borders on Sydney’s metropolitan area, its foothills starting about 50 kilometers west of the state capital, but we included here because it’s worth a visit! 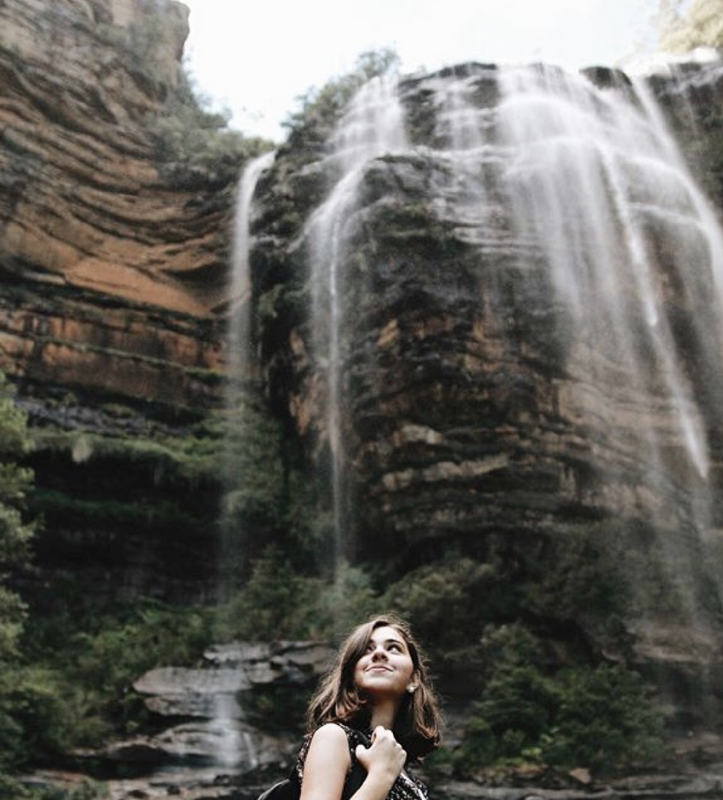 Officially the Blue Mountains region is bounded by the Nepean and Hawkesbury rivers in the east, the Coxs River and Lake Burragorang to the west and south, and the Wolgan and Colo rivers to the north. It’s hard to keep up with so many rivers names, but ready slowly and you’ll get it! Geologically, it is situated in the central parts of the Sydney Basin. Opened in April 2012, The Grounds is built on the philosophy of creating experiences for communities through quality products, innovations, and an ever-evolving vision. 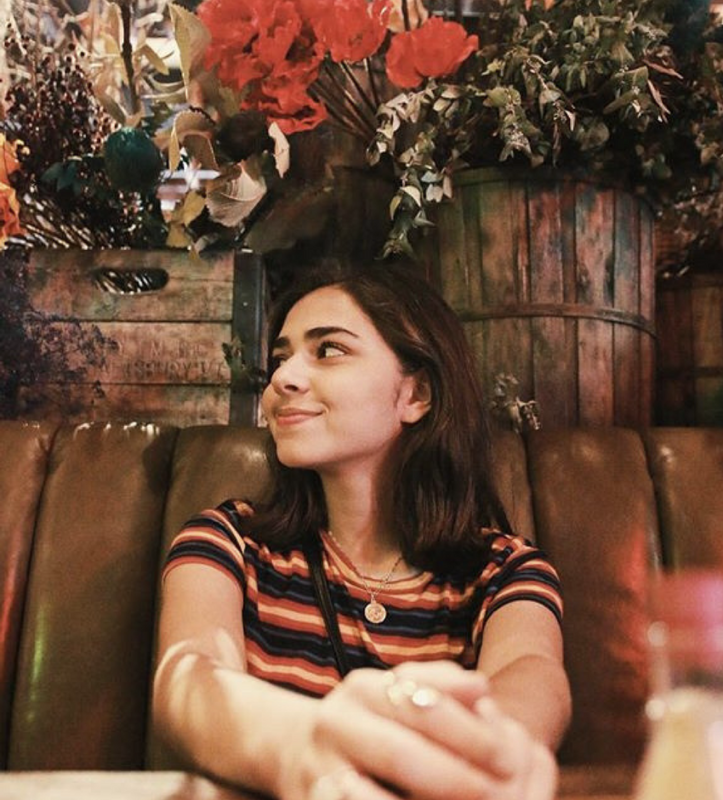 This is one of the prettiest vintage style places where Sofia took some cool pictures. 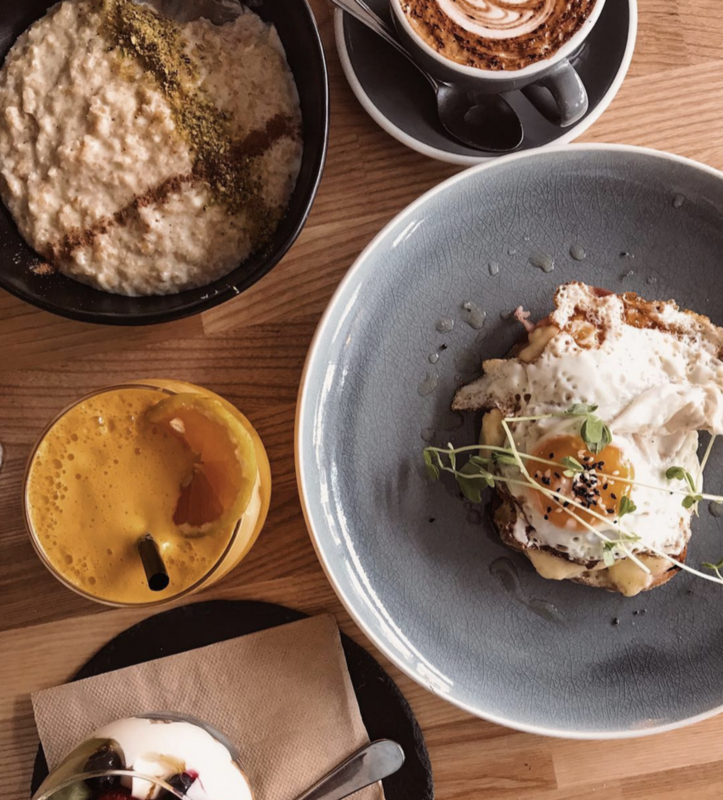 Located in a former industrial precinct from the 1920s, The Grounds of Alexandria is a landmark case, restaurant & bar, garden, bakery & patisserie, coffee roastery, animal farm, florist, markets and more. The restaurant design is absolutely perfect! 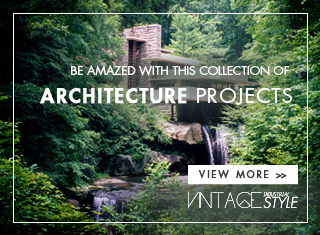 No, it’s not vintage style, but it’s AMAZING! Sydney Tower is Sydney’s tallest structure and the second tallest observation tower in the Southern Hemisphere. The name Sydney Tower has become common in daily usage, however, the tower has been known as the Sydney Tower Eye, AMP Tower, Westfield Centrepoint Tower, Centrepoint Tower or just Centrepoint. The Sydney Tower is a member of the World Federation of Great Towers, and one of the spots Sofia enjoyed the most. Relaxed daytime cafe with Latin overtones, alfresco dining, all day breakfast, great lunch and light meals available to eat in or take away. This is the spot where Sofia and her sister used to get breakfast every morning. So we consider it to be at the 2nd place. Cute neighborhood/ local unique vintage cafe with multiple freshly baked cakes. The menu is not extensive but all are made to order and tastes yum. They have a couple of tables outside to enjoy the sun! Nothing fancy here, but fresh food prepared with love and at a great price. Very fair 1st place because Sofia and Raquel spend the 2 weeks they were in the city of Sydney, in and out of Bondi Beach. This is a popular beach and the name of the surrounding suburb in Sydney Australia. Bondi is located 7 km east of the Sydney central business district, in the local government area of Waverley Council, in the Eastern Suburbs. Bondi Beach is one of the most visited tourist sites in Australia. 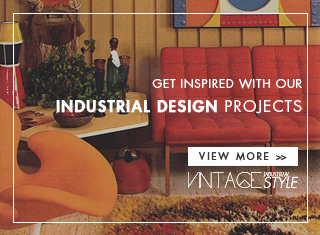 You Have To Visit: THE INDUSTRIAL DESIGN STYLE PRESENT IN SUNNY AUSTRALIA!